P.E.T.S. Clinic exists to serve everyone. There are no income restrictions to use our services. However, we do offer financial assistance based on proof of need. There are no residence restrictions to use our services. We have clients who drive with their pets from long distances to utilize our services and we welcome them with open arms. Our focus is on providing exceptional customer service for pet owners and their dogs and cats in an environment free of judgement. 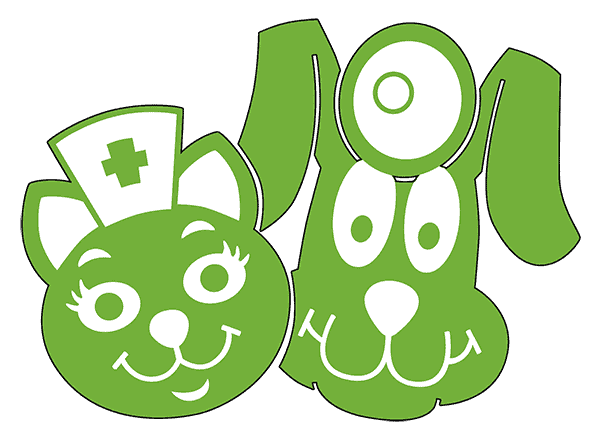 You care enough to bring your pets in to see us and that’s where the journey to keeping your pet healthy begins.